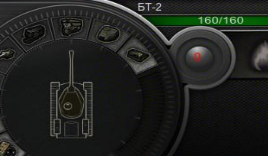 Well-known damage panel BioNick for WOT 0.9.19.1. The silver style. 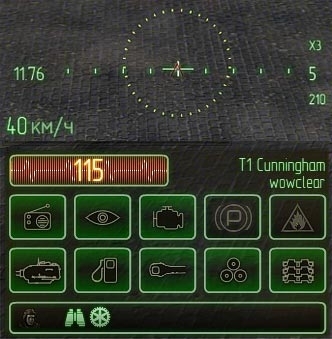 This mod is not only decorates your battle interface and adds ease and comfortable during the inspection of your injuries, travel speed, and others. 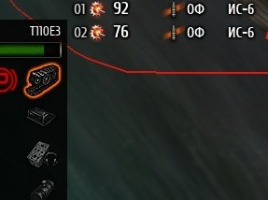 We offer a reworked damage panel from Gambiter. 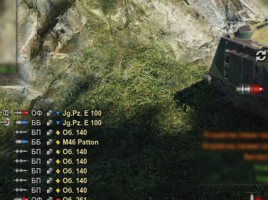 Tankers! 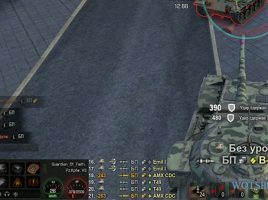 On the internet we found interesting and useful modification from category damage panels. 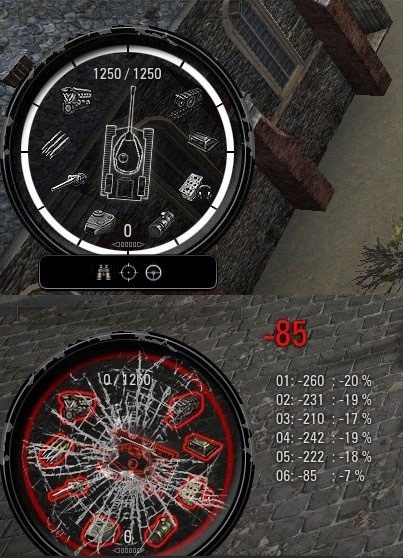 We offer a reworked damage panel from Gambiter, but with interesting variations. 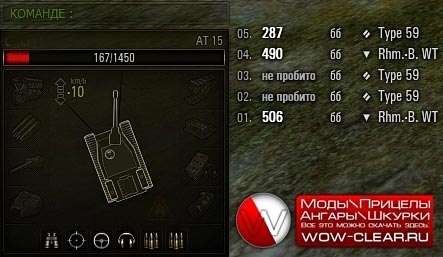 The author of modifying is player under the nickname Maks5187. 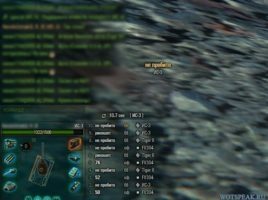 Hi,everyone! We introduce you an irreplaceable damage panel from Zayaz. 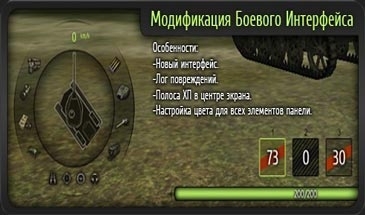 Mod of combat interface from zayaz for World of Tanks 0.9.19.0.1 — is a mod which is popular not only among the players but also the mod makers. 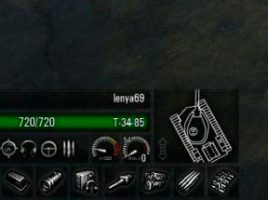 Mod from zayaz included in the assembly of many popular modpack.